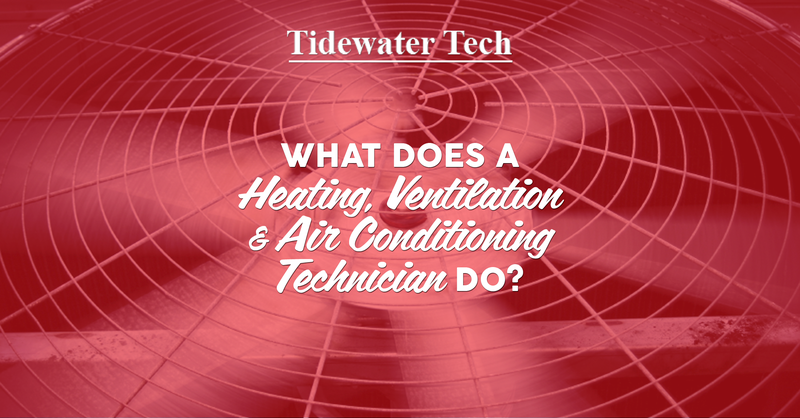 Posted September 5, 2014 by Tidewater Tech & filed under Career Training, HVAC. Most people assume that HVAC technicians just fix air conditioning units and heaters. However, there are other aspects to the HVAC worker’s job which are not so obvious. 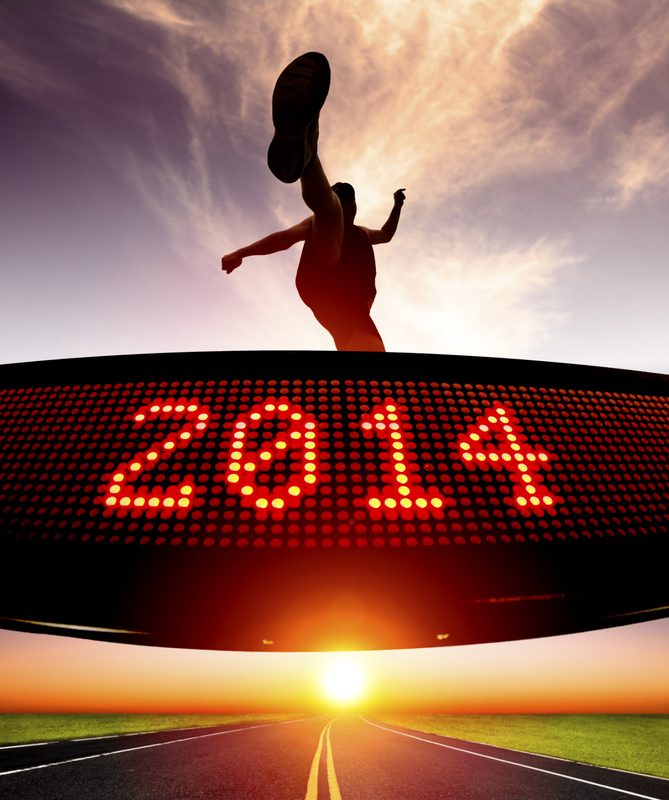 In general, HVAC technicians provide a valuable service to homeowners and businesses. Such services are likely to be more in demand in the next decade. This article will detail what an HVAC technician does, and the future outlook for such services. Posted July 28, 2014 by Tidewater Tech & filed under Automotive Technician, Career Training. An automotive technician inspects, diagnoses and repairs problems in cars and lightweight trucks. The day-to-day reality of working as an automotive technician is becoming more challenging and complex and employers are now looking for technicians who have completed an auto technician training program. 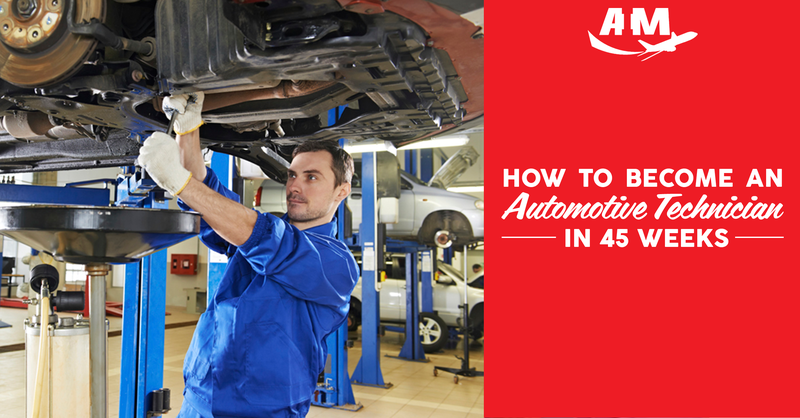 Attaining an auto mechanic certification is also a big plus in terms of gaining employment as an automotive technician. Posted January 17, 2014 by Tidewater Tech & filed under Trade School. Start your journey to a new career today! As the New Year rolls in, many people start to take stock of their lives and ask themselves “what am I going to do this year to better my career?” That question is not so easy to answer if you can’t or don’t want to attend a 4 year college. Or is it? According to Businessinsider.com there are a lot of jobs that are high paying and do not require a 4 year college degree. In fact, they list 40 careers and the salaries they pay for jobs that do not require a 4 year college degree. They may however require some technical or trade school training in order to qualify for the entry level positions in these industries. “Nine months in trade school. Job guaranteed.” – CNN Money Says in this article posted here on their website. Often referred to as a Trade School, Technical School or Vocational School, a Trade School is a non-traditional school that emphasizes career training in a skilled technical field. The trade school educates and trains the students in the technical skills and core academic requirements in order to secure employment in the career field the student has chosen. Posted November 22, 2013 by Tidewater Tech & filed under Building Maintenance & Repair, Career Training. Building Maintenance and Repair workers perform a variety of hands-on tasks everyday! Depending on the employer and work environment, a Building Maintenance and Repair Job Description consists of a variety of tasks. The industry they work in could differ from real estate and rental properties, manufacturing plants, government facilities, schools and health care. In a single day, they will be handling multiple duties so it is key to be able to prioritize. It is also important for a Building Maintenance and Repair worker to remember safety is key in preparing for daily duties (according to the Bureau of Labor Statistics – What Building Maintenance and Repair Workers Do page). What is the Building Maintenance and Repair Job Description? In most cases, a Building Maintenance and Repair Worker is responsible for the upkeep of machines, mechanical equipment and buildings. Upkeep can include plumbing, electrical, and air-conditioning and heating system maintenance of many homes and apartments. Other duties include, troubleshooting electrical switches, problem solving using various repair or parts manuals, general cleaning of properties, and stocking and ordering supplies. Preventive maintenance and planning, including the assembly of machinery or equipment, blueprints or diagrams, and estimating repairs and costs with clients is also vital. There are common hand and power tools Building Maintenance and Repair workers use, such as, screwdrivers, saws, drills, wrenches and hammers. Posted August 29, 2013 by Tidewater Tech & filed under Community Service. The Disabled American Veteran (DAV) is a voluntary association which is dedicated to a single purpose: Building better lives for America’s Disabled Veterans and their families. Join us on September 21, 2013 for the 6th Annual Disabled American Veterans (DAV) Service Delivery Fair Co-Sponsored by Tidewater Tech Trades. The purpose of the DAV Annual Service Delivery Fair is to help raise money for the housing program for homeless veterans and their families and to also educate and assist our veterans about their benefits, assist with processing claims, receive counseling on their disability compensation, health care, pension, employment, education, etc.